Bali Amanjiwo stone is a Indonesia limestone with great yellow middle-east color. The elegance yellow of this stone creates beautiful natural design for exterior and interior wall panels. Bali Yellow Amanjiwo Stone become so popular after installed at high-end Amanjiwo hotel & resort near the biggest temple of the world, Borobudur Temple. As a luxury resort stands near Borobudur Temple in Indonesia, Amanjiwo Resort needs to use the best materials to create their features. Bali Amanjiwo Yellow Stone at Amanjiwo Borobudur Resort, for example, are the most eye-catching features for anyone will enter the main area. The green stones were sourced from several Indonesian areas, including Bali. This island, which is a close neighbor of Java (the location of Borobudur Temple) is also famous for having a source of good green stones. These natural stones look beautiful at the resort, and you can order a similar product to build your own house in a more durable way. 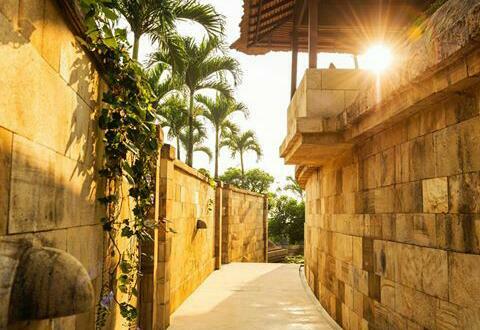 Bali Amanjiwo Yellow Stone at Amanjiwo Borobudur Resort are beautiful and customized based on required design. You can see the yellow stone tiles on the great wall, both the public and private areas. Yellow middle-east color is an inviting shade for walls, beckoning guests to enjoy the perfect views under summer sun. The color contrasts perfectly with the surrounding cream and light-colored tiles. The blue-green color can be enjoyed during the day and night. The stone tiles were made of natural yellow stone, mined from Indonesia’s famous green stone sources. 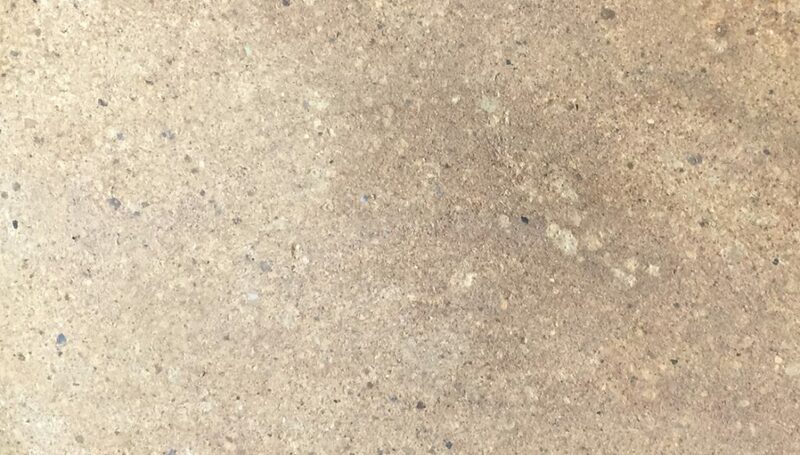 There are subtle grain patterns on the stone’s surface, giving each tile more personalized decoration.